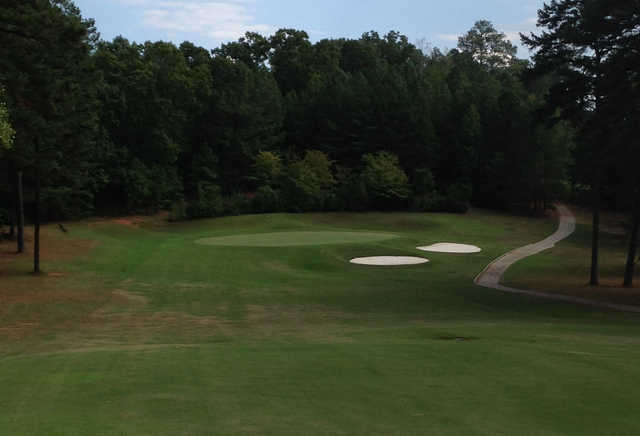 The 18-hole Hard Labor Creek State Park in Rutledge, Georgia is a public golf course that opened in 1968. 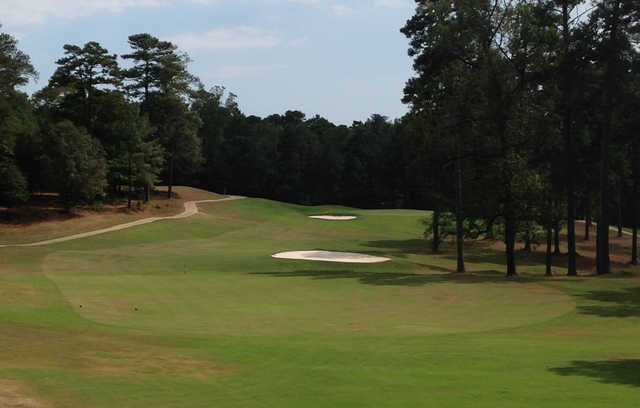 Designed by Denis Griffiths, Hard Labor Creek State Park measures 6444 yards from the longest tees and has a slope rating of 129 and a 71.5 USGA rating. The course features 3 sets of tees for different skill levels. Golfed their last Thurs. 8/23/18. Course is very nice. My first time golfing here. The rates are great for a nice course. We really enjoyed it. The course has some tough holes and some easier holes. A nice mix. Greens were in great shape and very fast. Challenging to your putting skills. Fairways great. We will definitely come back. I'm a Senior player so we played from the gold tees. Not really crowded. 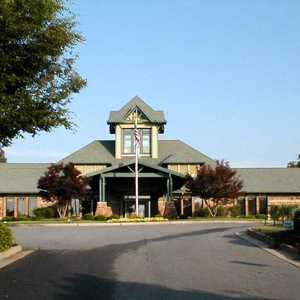 Clubhouse and staff are very nice too. You can't go wrong here. Good golfing to you all. Course in great shape for this time of the year. They are making improvements especially the bunkers. Takes a lot of time and labor to maintain what was originally there so they have made some of them smaller and others are completely removed. Very challenging layout so being able to keep it in play is a must! Wooded course with elevation changes on many holes. Holes 7 and 9 on the front side are quite nice since they are slight doglegs. 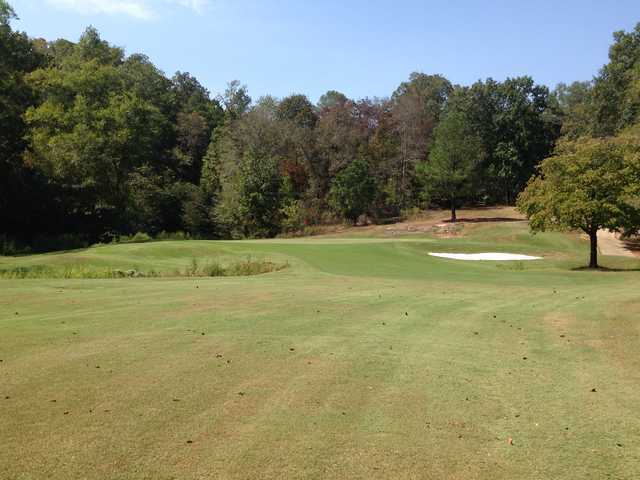 The first hole has a steeply sloping fairway which makes it a difficult starting hole. Overall the course is quite picturesque. Course condition is about average and reasonably priced. Very nice course but not as easy as it is advertized on the web site. Still a very nice course! Very beautiful course. No reason to bring a driver, it is not very long. But bring extra wedges because it is a very narrow course. Fairly good club house. Snack bar could use a some help. Refreshment carts sometimes are scarce. 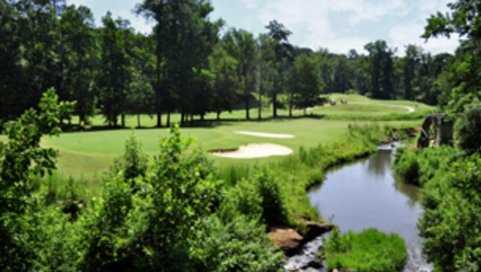 Located at Hard Labor Creek, so the family can enjoy the park while you enjoy a round.